Preparing Egg-meals will make any Cyclist look like a French-chef! You need Zero cooking skills to have your portion of healthy bite before you set off for the long ride. One of the vital offerings provided by eggs is that it delays fatigue in endurance sports. This nutrient-dense, vitamins and mineral source does supply high-quality protein. Plus, eggs are very much affordable as well… so, stock-up Champ! Here’s the list of the top egg Breakfast for Athletes that are not only a part of our diet but are also delicious and healthy. -There are times when you are ready for a ride and then your stomach growls out of hunger. And all you need is a healthy breakfast for athletes! – At this moment, Bhurji is your saviour! 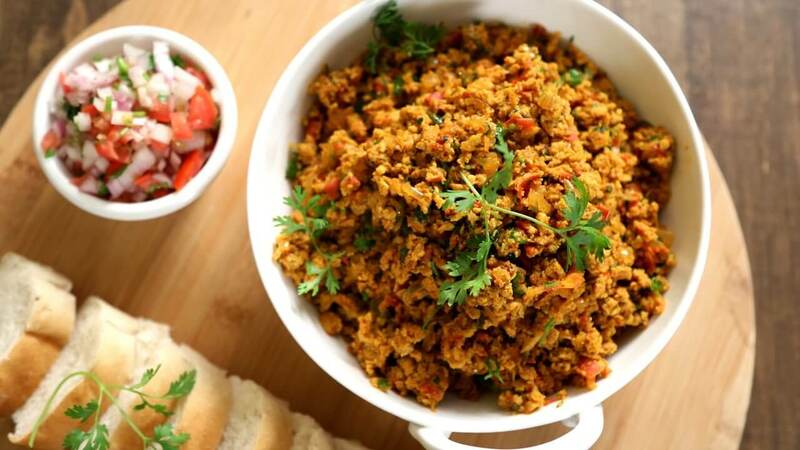 – This tasty egg breakfast served with roti or brown bread will provide you with the adequate protein required to sail through your ride. 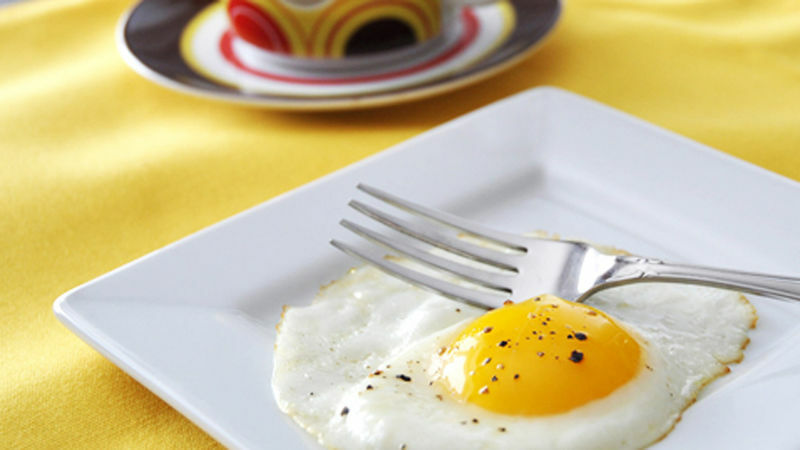 – With your least cooking skill, sunny side up is the ultimate breakfast for athletes. 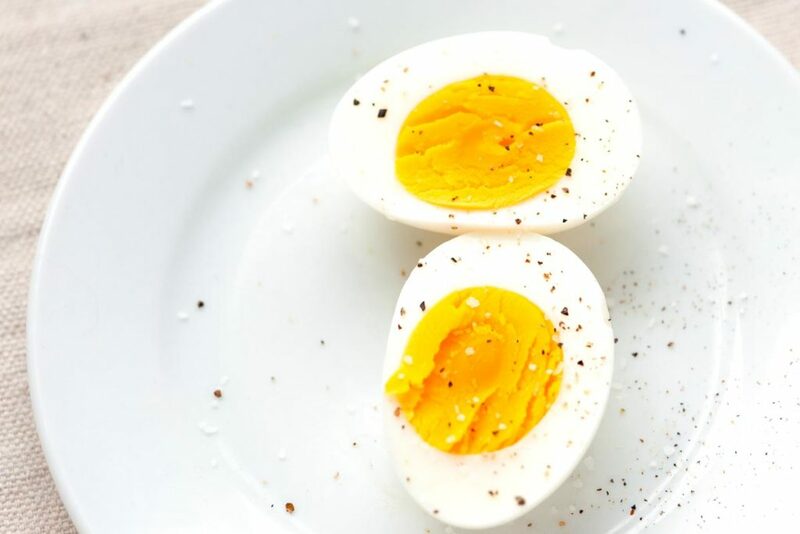 – While the egg whites are an incredible source of low-calories and high-quality nutrients, egg yolks provide you with just the right amount of vitamins, iron, and rich minerals. – A perfect egg breakfast idea, for a perfect long cycle ride! – They might look small, but they can very well refuel your body before or after a ride! – Eating boiled eggs add good proteins to your body and helps to keep your heart healthy. – Daily consumption of 1-2 hard-boiled eggs, keep your eyes and bones strong. – What’s your favourite boil? Soft, medium or hard? – The most important part of making poached eggs is to have fresh eggs. – If not fresh, the eggs will crack in the hot boiling pot of water. – A simple trick is to crack each egg into a bowl and then, gently place them one-by-one in the boiling water. – That’s how you will avoid spillage, and get the perfect poached eggs. 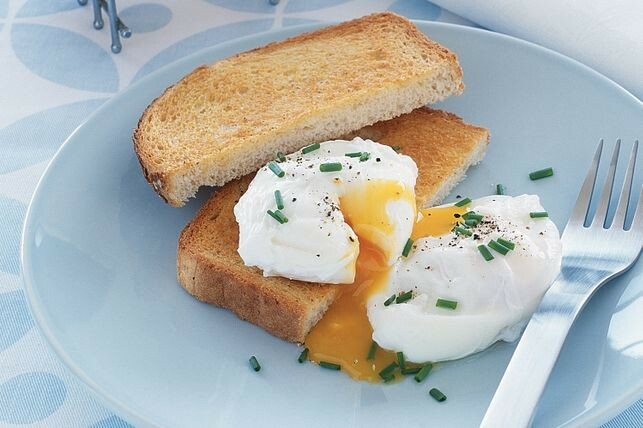 – Serve this fat-free poached egg with toast. – This combo-breakfast is considered to be the super-food for Athletes. – Spinach solely supports intense-performance, with high-energy burst and enhances muscle fibre composition. – Along with the body, this breakfast is highly beneficial for vision and limits your risk for cataracts. In other words, this is truly your magical breakfast for athletes! – Eating eggs frequently can get boring. Hence, it’s always interesting to give it a little fancy touch every now and then. – Stuffing your omelette can get a bit tricky. To avoid over-stuffing, always place your stuffing at only one side of the omelette. – You can add a mixture of shredded cheese with thinly-chopped veggies, or salamis, chicken shreds, and bacon – the choice is yours! This breakfast for athletes can certainly ignite the power to go miles. Treat yourself to these egg breakfast ideas and you will never ever run short of reasons to love eggs, your health, and of course, Cycling! So what’s your breakfast for athletes like?